New Year, Fertile YOU ! I find it so hard to believe that 2018 is so near. December snuck up on me and then just like that, it is half over. I love the New Year. It’s an opportunity to regroup, set goals, make plans. It feels like a time for new beginnings. New possibilities. I’ve never been one to set a resolution but, I have often set my sights upon a dream or a goal and bringing that into reality. Until, that dream and goal was a baby anyway. That was something I didn’t have the capability to MAKE happen. It didn’t matter how clear my step by step process was, I was still at the mercy of the unknown. So I took solace in the things that I COULD do. I was all about making my body the most fertile it could be! A step by step – plan of action to being the best me I can be. Step 1 – Food is medicine! I believe you can improve your health – and therefor your fertility – by improving the food you eat. If you limit gluten, sugar, and dairy you can limit the inflammation in your body. This can help to improve the balance of your hormones and the regularity of your cycle. If you eat whole fresh foods and limit processed foods you have a better chance of feeding your body the nutrients it needs to do its best work. 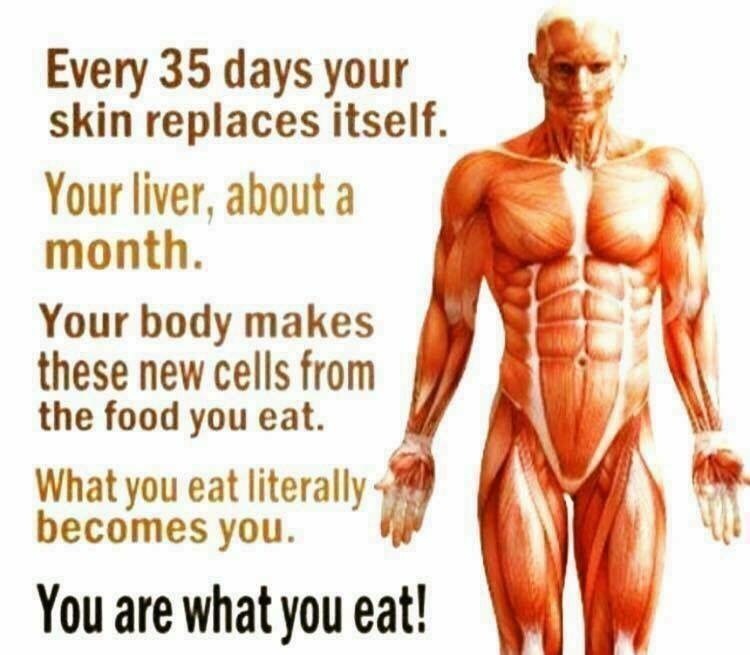 Step 2 – What goes on your body gets in your body! 1) Use 100% organic cotton pads and tampons. 2) Switch cleaning products out for natural cleaners like vinegar and lemon whenever and wherever it is possible. 3) Use glass storage containers rather than plastic storage containers. Step 3 – Stress is the #1 hormone disruptor. This one always gets me a little bit. It’s just like your best friend saying, “If you want to get pregnant then just don’t stress about it.” Umm… sure. If only babies came that easy to some of us. I’ll never tell your friend… but, between you and me… there is some truth to this. Stress can cause a physical reaction in the body. So finding ways to reduce stress and live in the moment does indeed help to boost your fertility. Yoga, meditate, journal, spend time out doors, go on dates with your friends or your hubby. Anything that helps you to find the joy in your life. It is there. And it is yours. Trust your beautiful body. It has got you this far. Take some time before the new year to write down some of the things you want to adjust/introduce/incorporate into your life. Make a grocery list. Find some awesome new recipes. Treat yourself to a new skin care line or home care cleaning line. Schedule a couple dates. Book a yoga session. Any or all of it. Then get ready… 2018 is going to be a good one!